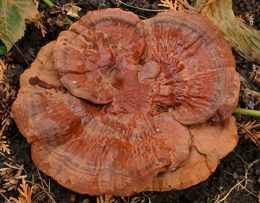 Why are there mushrooms in my lawn & what should I do about them? 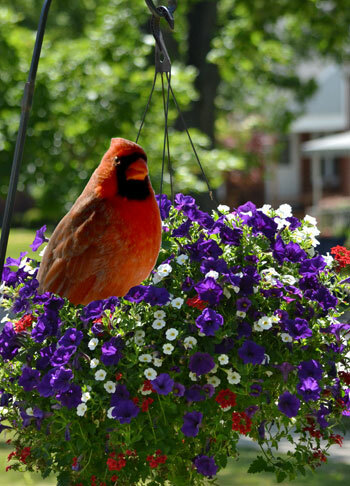 What can you do to prevent birds from nesting in hanging baskets? 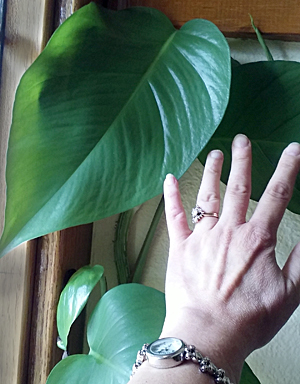 Help a reader: Is this philodendron unusual? 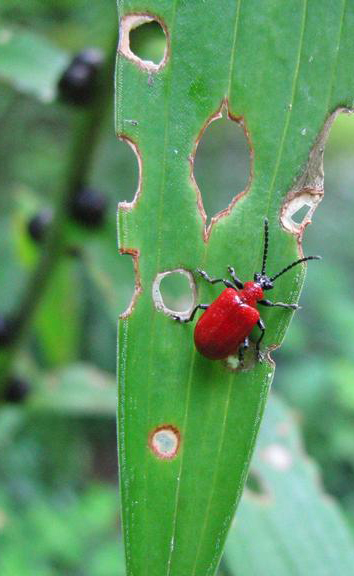 How are gardeners dealing with red lily leaf beetle? 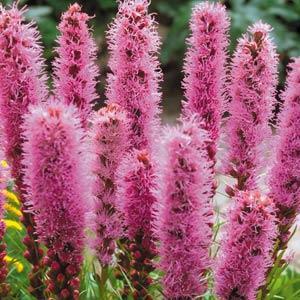 Is it too early to plant liatris bulbs in Western New York? 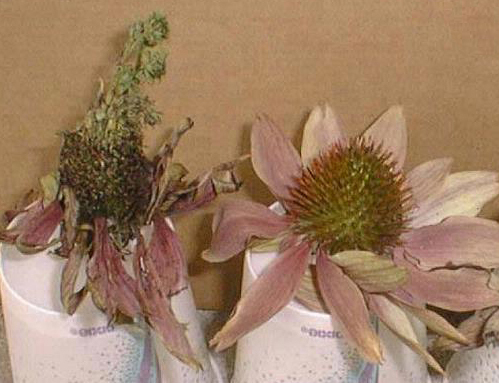 Help a reader: What’s a good source for identifying native plants, weeds? 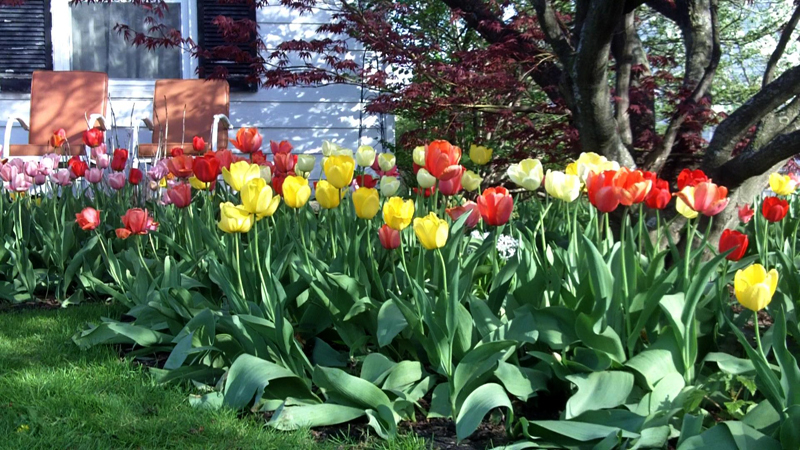 Help a reader: What perennials do you plant around tulips to cover the dying leaves? 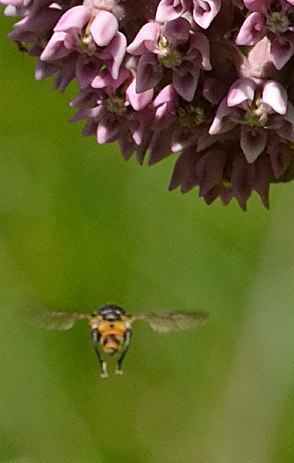 © 2018 Buffalo-Niagara Gardening. All rights reserved.